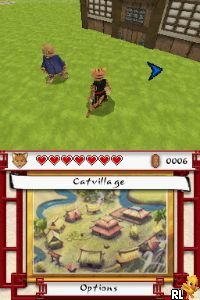 OverviewA Zelda-like adventure in which an anthropomorphic cat named Kay must defend his peaceful home from a vicious invading army. Now you can add videos, screenshots, or other images (cover scans, disc scans, etc.) 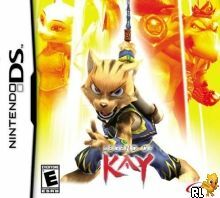 for Legend of Kay (U) to Emuparadise. Do it now!